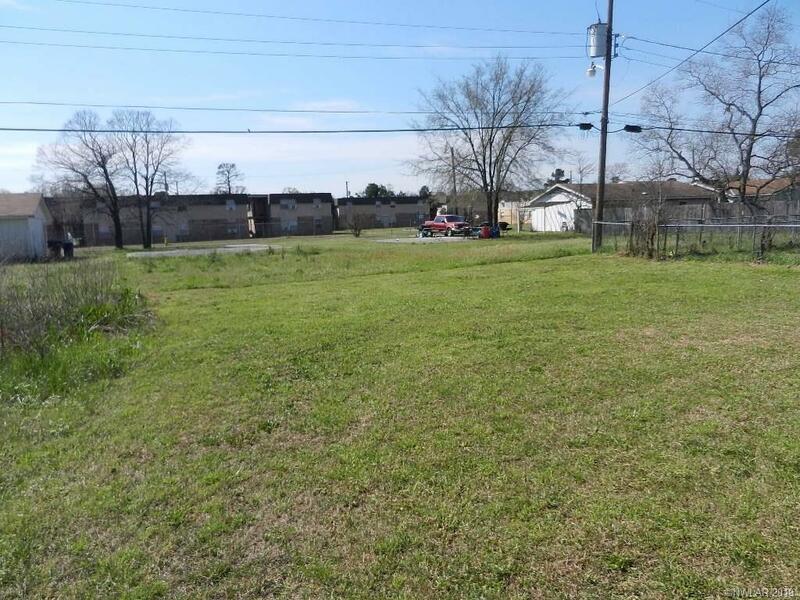 GREAT PROJECT HOME IN PRINCE HALL VILLAGE! 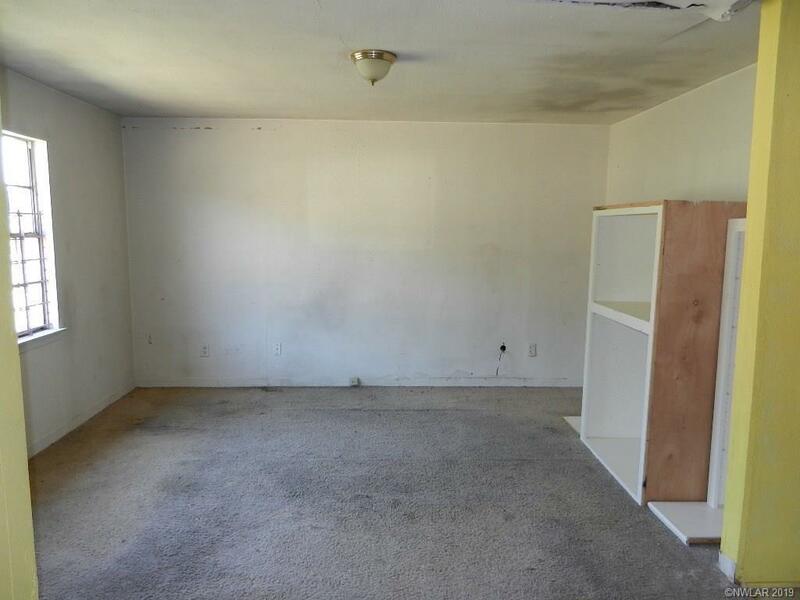 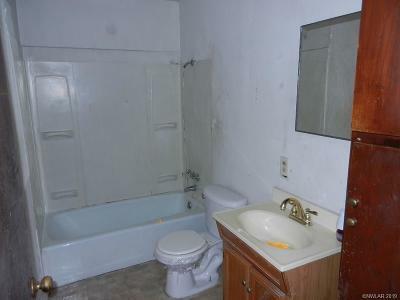 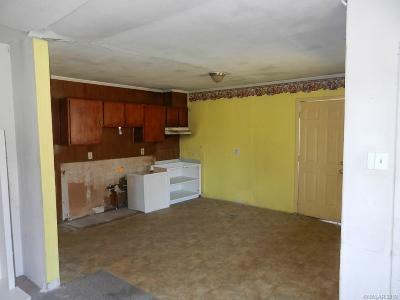 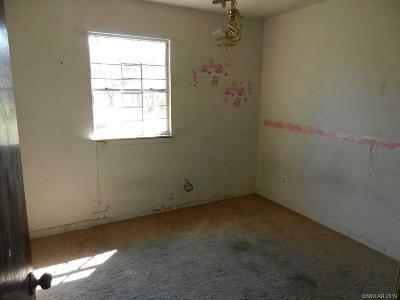 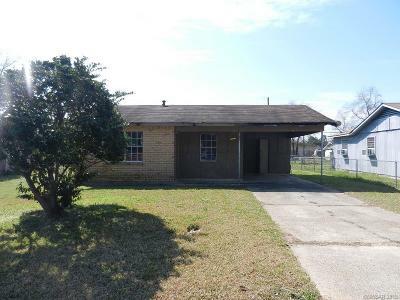 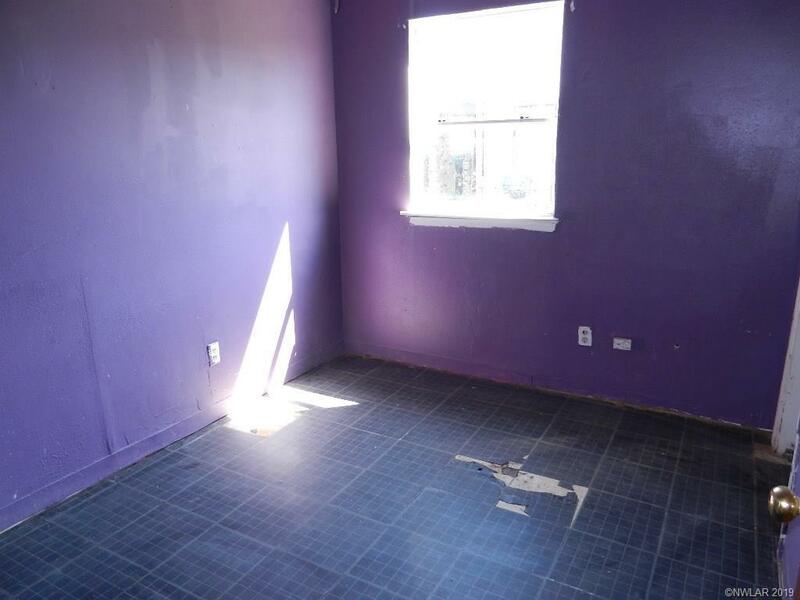 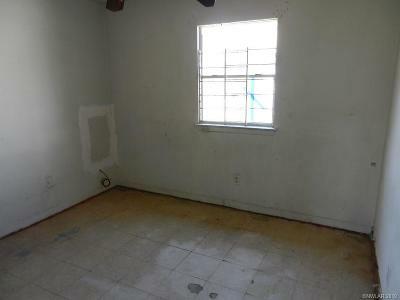 THIS THREE BEDROOM ONE BATH HOUSE IS A GREAT FIXER UPPER! THIS HOME NEEDS SOME TLC, BUT HAS GREAT POTENTIAL! 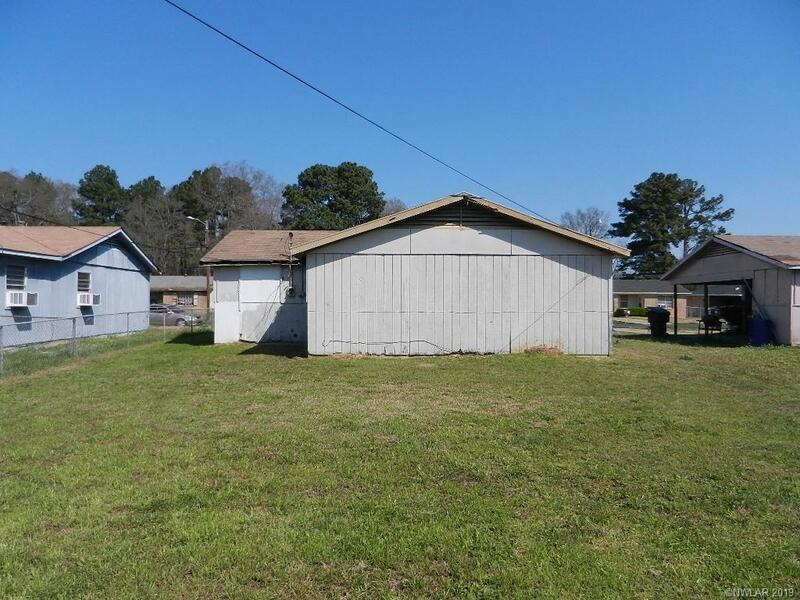 FEATURES INCLUDE A SPACIOUS BACK YARD AND ATTACHED CARPORT! 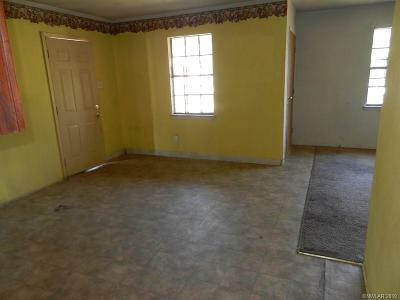 GREAT LOCATION IS CONVENIENT TO SCHOOLS, PARKS AND SHOPPING!